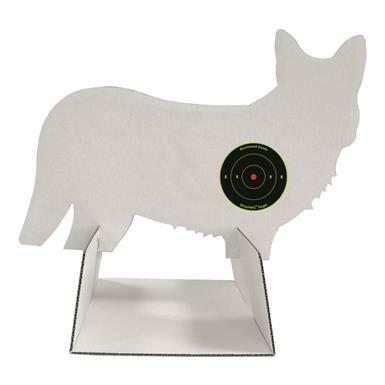 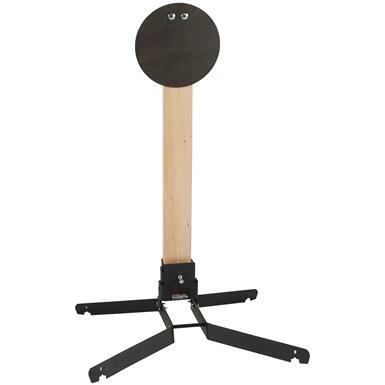 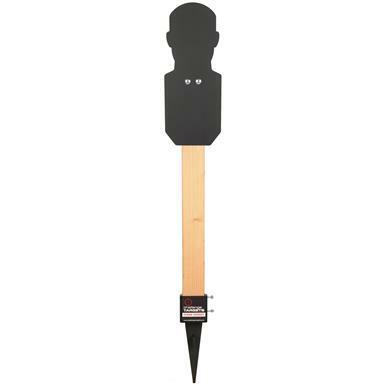 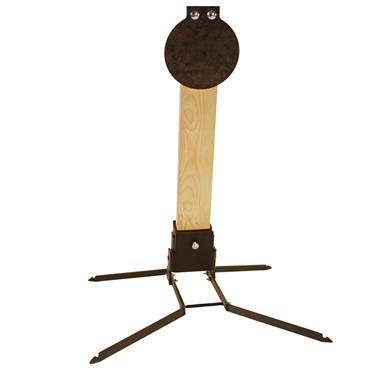 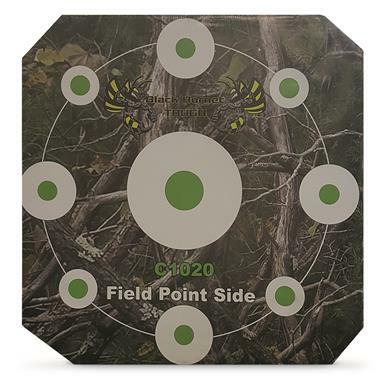 Birchwood Casey Freedom Targets Coyote Silhouette Target, 12" x 18"
Improve your aim for varmint hunting. 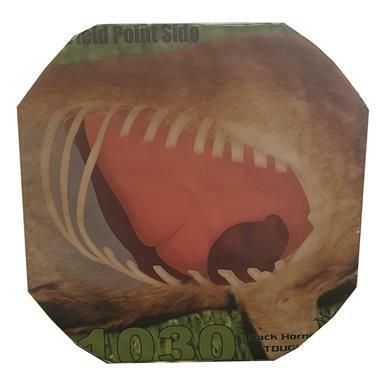 American Whitetail The Cube Foam Archery Target, 20"x20"x20"
20"w. x 20"d. x 20"h.
Tough enough to stop the fastest carbon arrow. 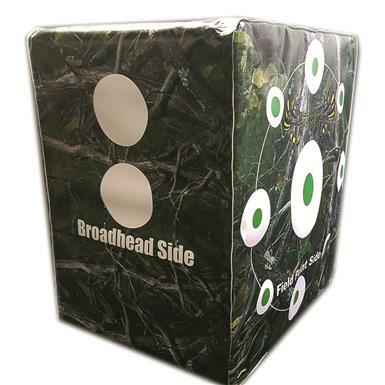 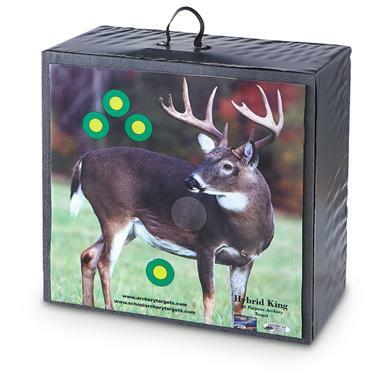 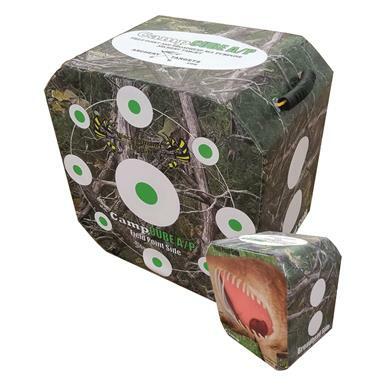 American Whitetail The Camp Cube Foam Archery Target, 18"x18"x12"
18"w. x 12"d. x 18"h.
American Whitetail The Cube Foam Archery Target, 28"x20"x28"
28"w. x 20"d. x 28"h.
American Whitetail The Cube Foam Archery Target, 20" x 20" x 14"
20" x 20" x 14"h.
18.5"h. x 18"w. x 9"d.